Our experienced staff of account managers will manage and maintain your pay-per-click campaigns. We will identify opportunities, provide recommendations and help you set up your pay-per-click campaign. 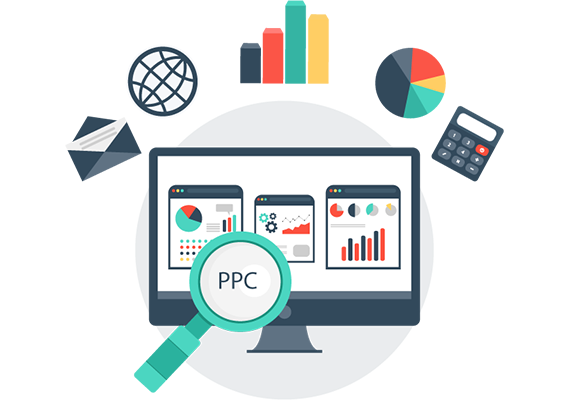 Pay-per-click (PPC) advertising can be an effective way to drive traffic to your business and website. Pay-per-click is exactly what it sounds like; you pay each time someone clicks on your listing. This method of advertising allows you to obtain top listings for very competitive keywords on top search engines like Google. It is one of the easiest ways to reach potential customers online.